Our reputation for precision and accuracy is built on a three-decades-old legacy in measurement excellence. Researchers around the world rely on Bertec’s engineering to help them pursue a deeper understanding of biomechanics from the ground up. Designed for gait, balance, and performance analysis, Bertec force plates are dependable and deliver highly accurate and reliable data. 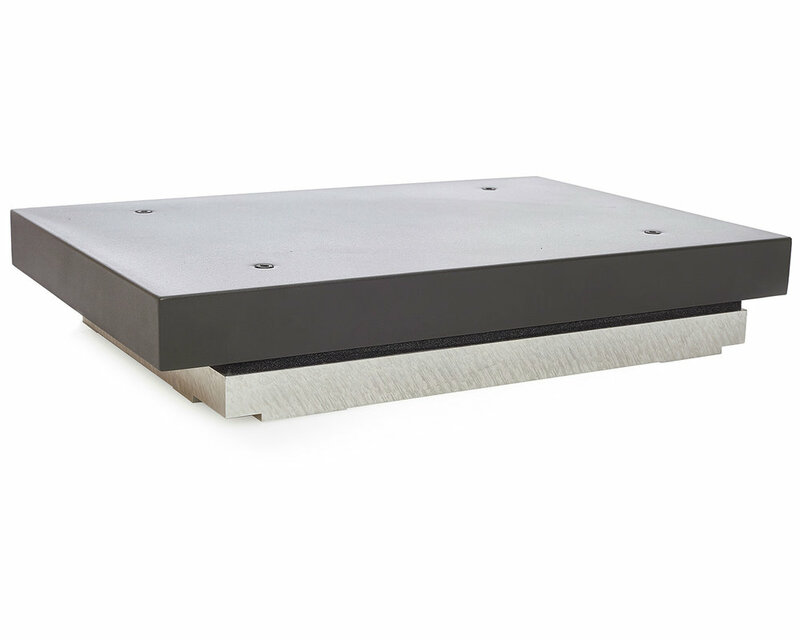 Hundreds of laboratories around the world, with thousands of research projects, rely on Bertec force plates. Bertec’s instrumented treadmills act as an endless walkway with split belts, which can be controlled independently in both forward and reverse with high precision at desired speeds and accelerations. 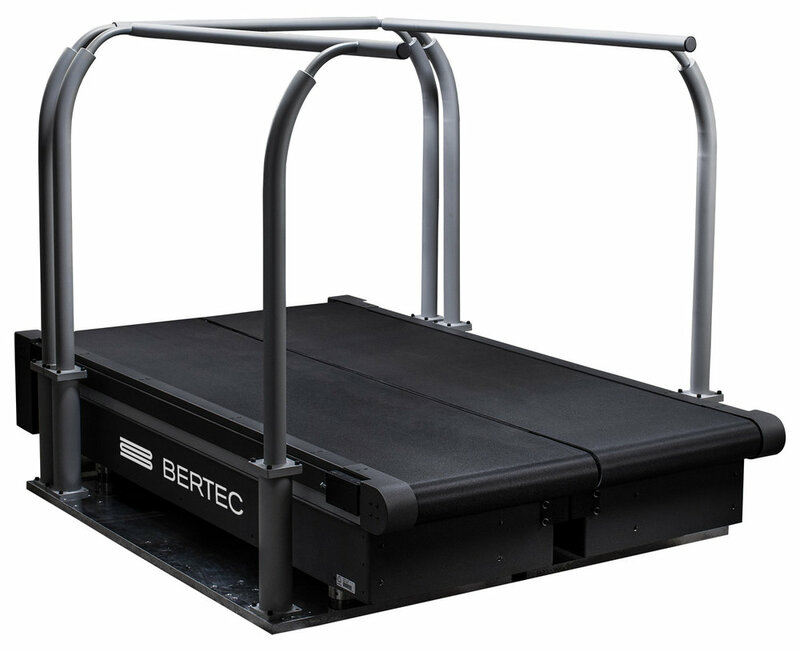 The Bertec treadmill allows researchers to reduce gait laboratory space requirements and remove the limitations inherent in a traditional gait walkway. The unique design features result in superior dynamic characteristics and a high natural frequency making it the best research-grade fully instrumented treadmill. Immersive Labs is an integrated research system for movement analysis with visual and audio feedback in real time. By integrating an instrumented treadmill, 3D motion capture system, Motion Monitor software, and an immersive environment with controlled visual and auditory feedback, Bertec’s Immersive Labs is one of the most advanced systems for locomotion and balance research. The Mayo Survey Research Center and Energy Balance Core uses Bertec's 3-component and computer-integrated balance plates to measure vertical force and the center of pressure in its research of static and dynamic balance as well as the limits of stability in patients. 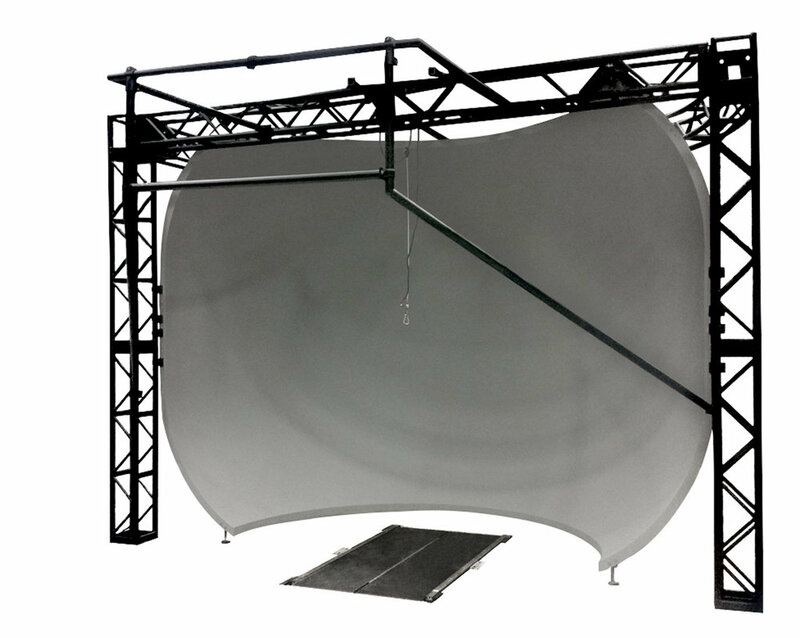 Temple University investigated the neural control of upright balance during walking using Bertec's immersive labs technology, which immerses patients in a moving visual environment projected on a curved dome that covers almost their entire field of vision. Patient balance data was collected as they walked at their own pace on a split-belt treadmill. The Biodynamics Laboratory in the Department of Kinesiology and Health Promotion at the University of Kentucky uses Bertec's force plates, instrumented treadmill, and (CDP) Immersive Virtual Reality (IVR) in research projects and clinical applications with athletes. We have been using Bertec’s instrumented treadmill and force plates for the past 2 years and recently added instrumented handrails. We are happy with not only the quality and reliability of Bertec’s products, but also with their staff and customer support. We will certainly continue working with Bertec as we expand the capabilities of our lab.